The Aqua-Puss MkII is making its triumphant return, ready to bathe a tone-thirsty world in gorgeously smooth delay. One twist of the Delay knob takes you from a tight 20ms delay to a cavernous 300ms. The Feedback control regulates delay duration and intensity. 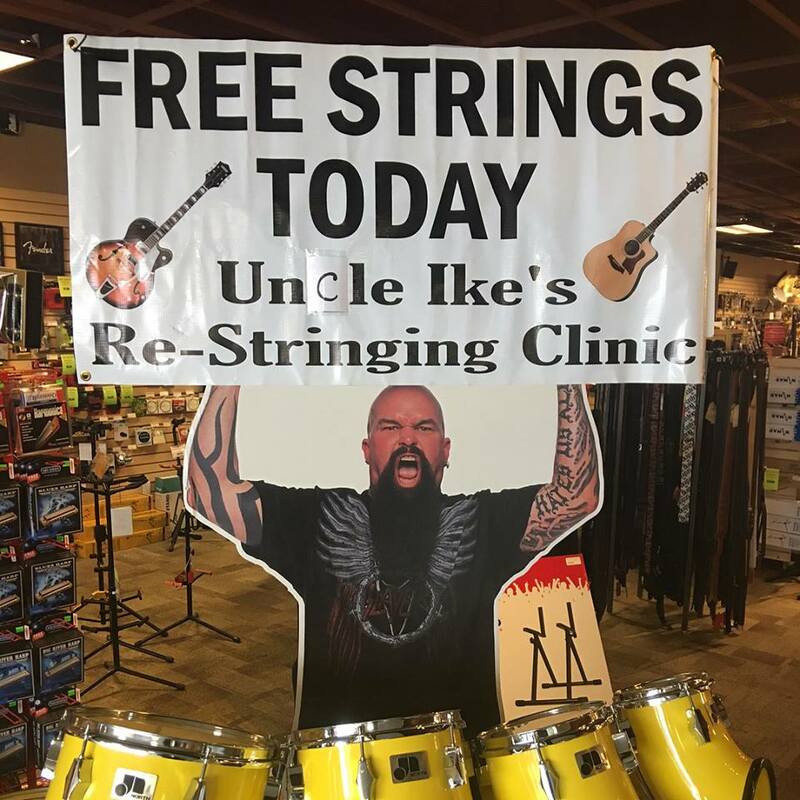 But watch out. Extreme settings can send the Aqua-Puss MkII into self-oscillating psycho-freak-out mode! Meanwhile the Blend knob lets you set a balance between dry and delayed signal—from mild to wild. 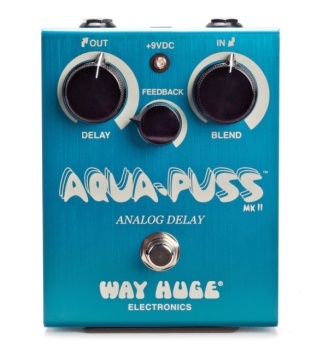 The Aqua-Puss MkII delivers all the spooky mystery of vintage analog delay and tape-based echo, with none of the hassle of creaky, ancient gear.